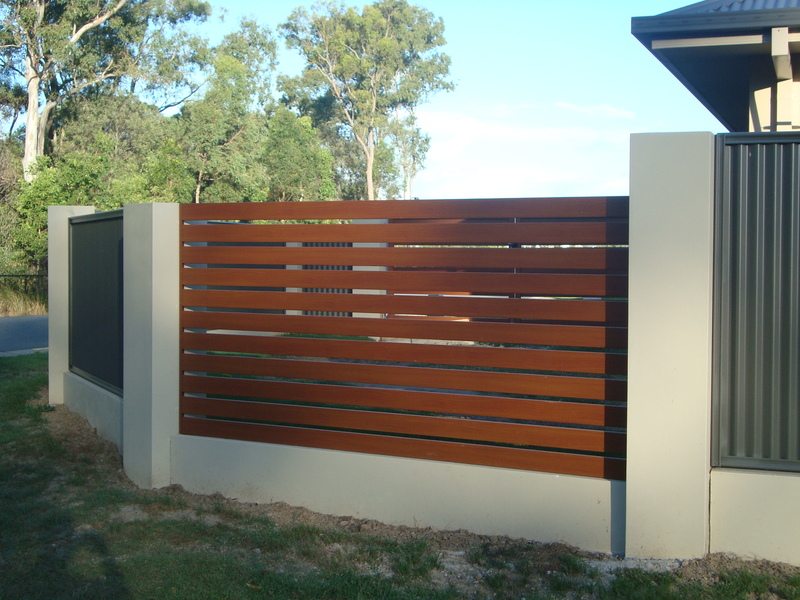 Choose Homestead Fencing for the highest quality timber-like aluminium slat fencing for your home, property or business. Get the job done right with the help of our professional team. 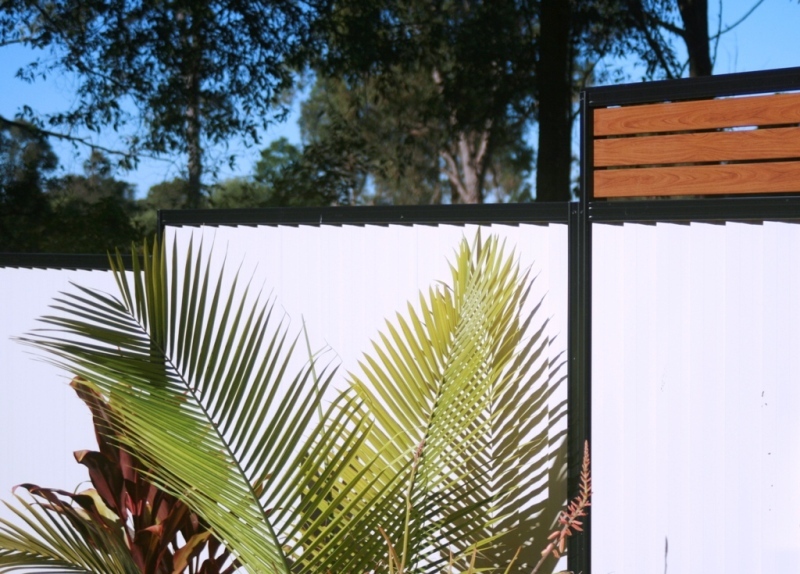 Get the best of both worlds with VeriTimberLike™ Aluminium Screening, Fencing and Gates. 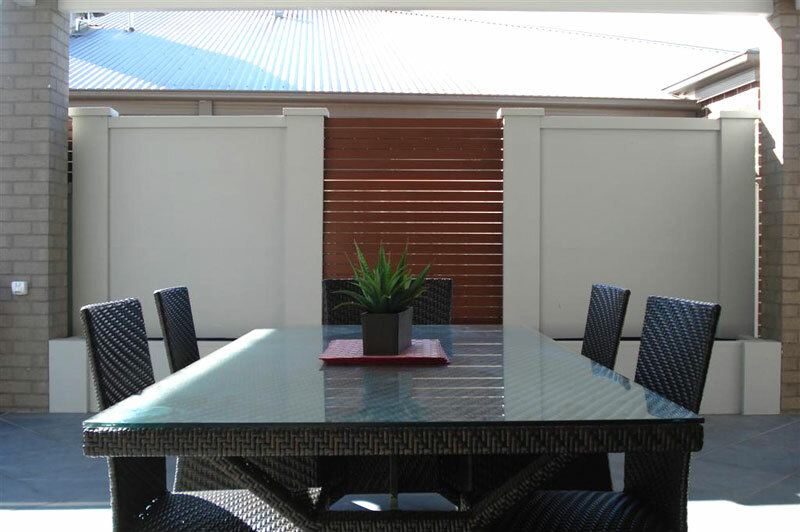 This stylish, modern solution gives your property privacy and elegance at an excellent price. The VeriTimberLike™ Aluminium Slat Finish is created using innovative imaging technology. This transfers photo images of real timber onto a tough polyurethane powder coated surface. 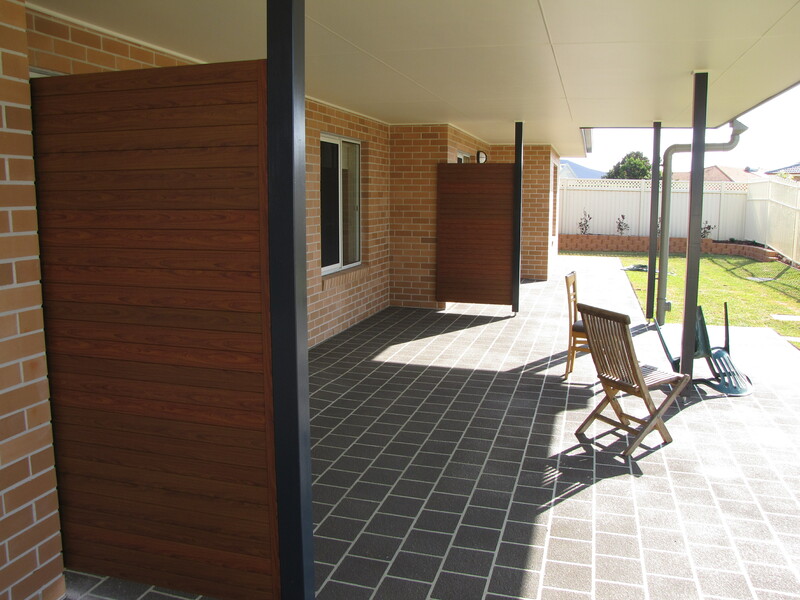 The result is an unrivalled finish that is almost identical to real timber. It’s so easy – you can do it yourself! 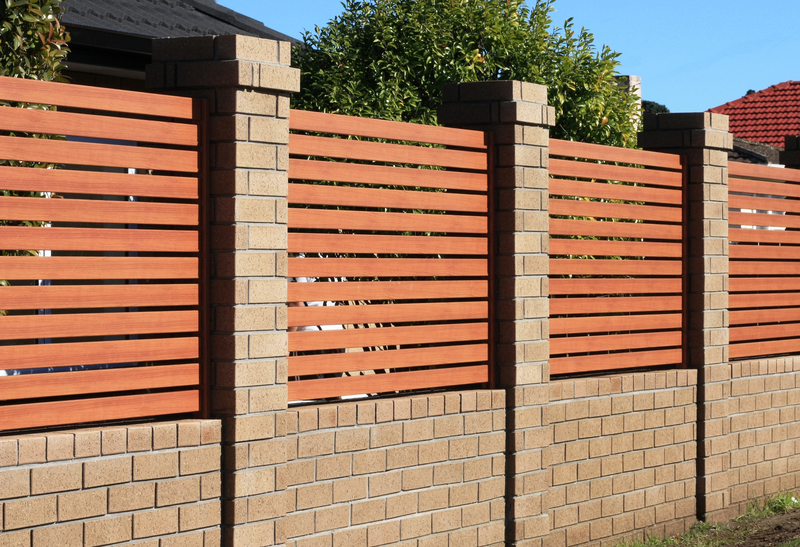 VeriTimberLike™ Aluminium Slat Fencing is a simple solution for DIY fence builders.